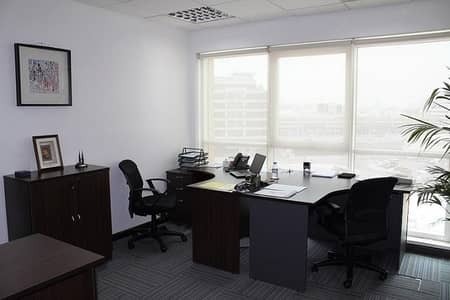 LARGE FULLY SERVICED OFFICES! ! 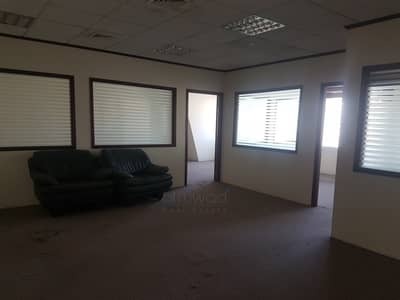 FREE DEWA,FURNITURE,INTERNET !! 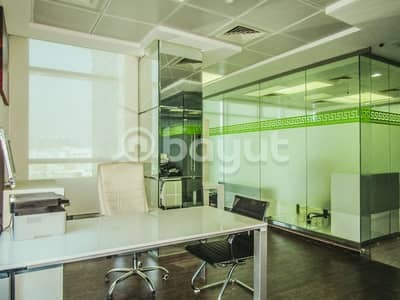 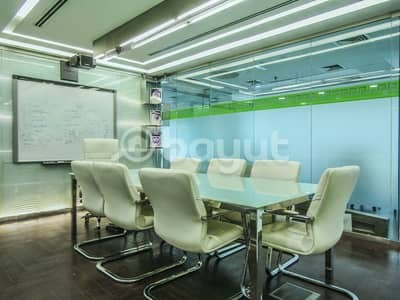 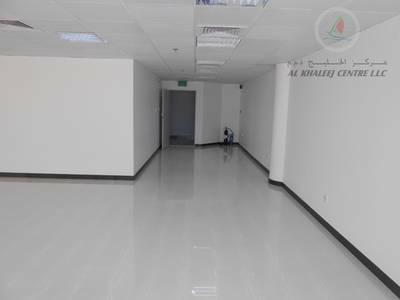 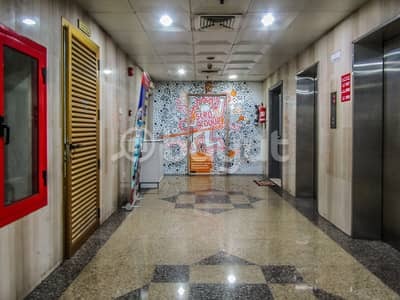 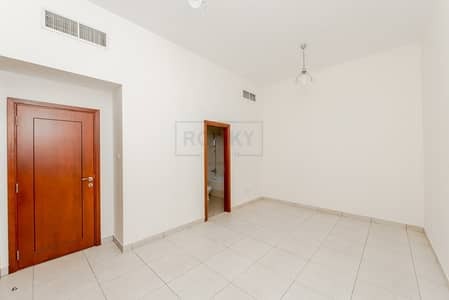 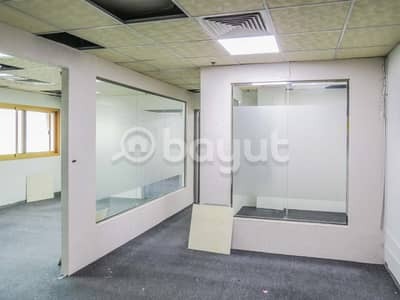 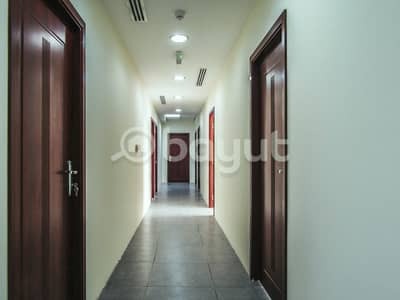 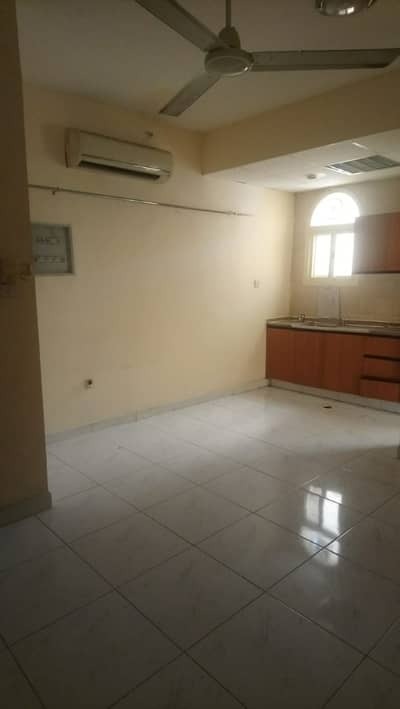 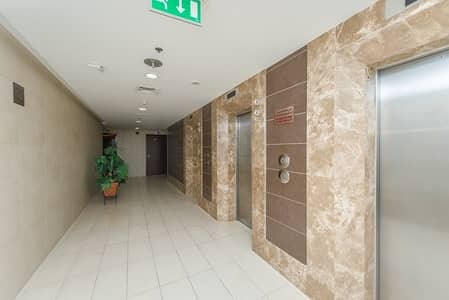 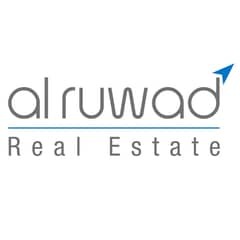 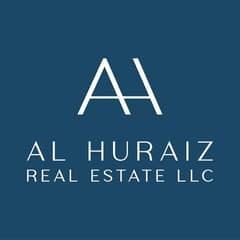 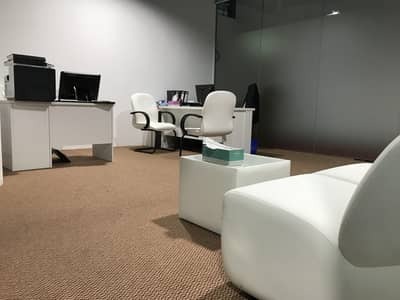 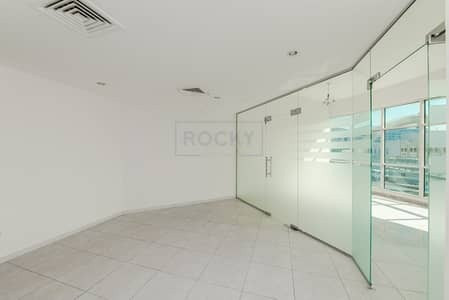 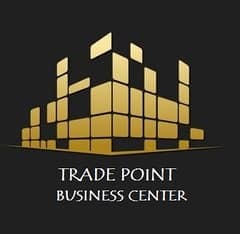 Looking to buy an office in Bur Dubai instead?